What slide film formats can it scan? On the Pro, all 2×2 mounted formats can be framed up (110, 126, 127, half 135, 135 (35mm) and 828). At certain focal lengths, larger films (126, 127, 828) may result in cropping / vignetting. 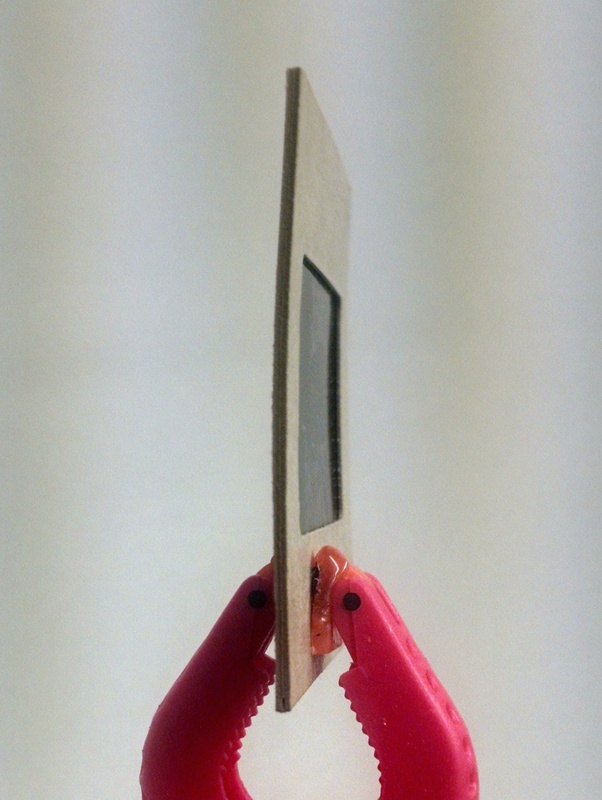 The SlideSnap X is framed for 126 and smaller. What is the scanning resolution? For the Pro, it depends on the megapixel rating of the camera body you choose. Refer to this chart. For the X1, with an A5100 body which is 24 effective megapixels, you achieve roughly 3800 DPI/PPI 35mm scans. If you capture as recommended, with area for overscan, you will sacrifice 5-10% of your maximum resolution. The SlideSnap Pro is a universal system. Any crop sensor DSLR with wired shutter release capability is compatible. Visit the product page and expand the description for specifics. Generally speaking, you are looking for a prime macro lens in the 85-105 range. 90mm is perfect. If you are looking to pair the SlideSnap Pro with a full frame body, check the box for “Full Frame Modification” before adding to your cart. We modify the projector casing to accommodate for the closer shooting distance. Does it have Digital ICE / dust removal? We include two software options for dust / defect removal that can be run standalone or as a plugin within Photoshop. While technically not Digital ICE, the results are equally impressive (without softening the source image ( example 1 : example 2 ) ). In fact, this method works on black and white film as well as Kodachrome (take THAT Digital ICE!). With that said, our solutions and ICE rely on infilling, which fills artifacts with content from surrounding pixels. This method is by no means perfect and should not be left unattended. Depending on the aggressiveness you choose, details like text and power lines may be sacrificed. The quickest, non destructive means of combatting dust, is filtered, compressed air. Thankfully, the slide trays allow enough of an airgap for you to treat the slides in place in just a few seconds. We offer a powerful dust blower for this application. How should the slides be prepared? 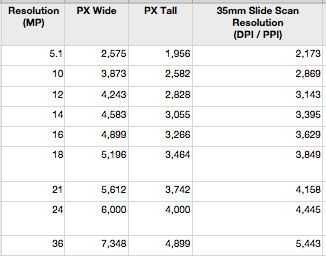 Ideally, all slides should be in the landscape orientation (even if they were shot in portrait) to maximize sensor utilization / capture resolution. The base (glossy side) of the film should be facing the camera otherwise the images will need to be mirrored in post for text to read correctly. If they are cardboard slides that were stored poorly, for example in a humid environment, they will often exhibit a subtle curvature. This causes the slide to leave the gate at steep angle, catching on its way out, causing a jam. Whenever this happens, account for about 10 seconds to remedy. How do I get rid of the black borders around my images? You COULD do it manually, one by one, but who in their right mind wants to do that. This is where BatchCrop or our own SlideSnap Pro Auto Cropper app comes in. Included with your purchase of a SlideSnap. How long will the projector last? Kodak Carousel projectors are the most reliable available, period. Kodak originally rated them at 1 million plus cycles. The most common failures were due to wear from the powerful 300 watt halogen bulbs they used. Since we only use cool LED light sources, the life expectancy of the entire system is even greater. What sort of maintenance can be expected? You will want to wipe the backlight’s condenser lens and your camera’s macro lens with a lens cloth occasionally to prevent dust from appearing in your scans. The frequency of this procedure depends on your usage. I have an old projector in the closet, can I send it in to be retrofitted? 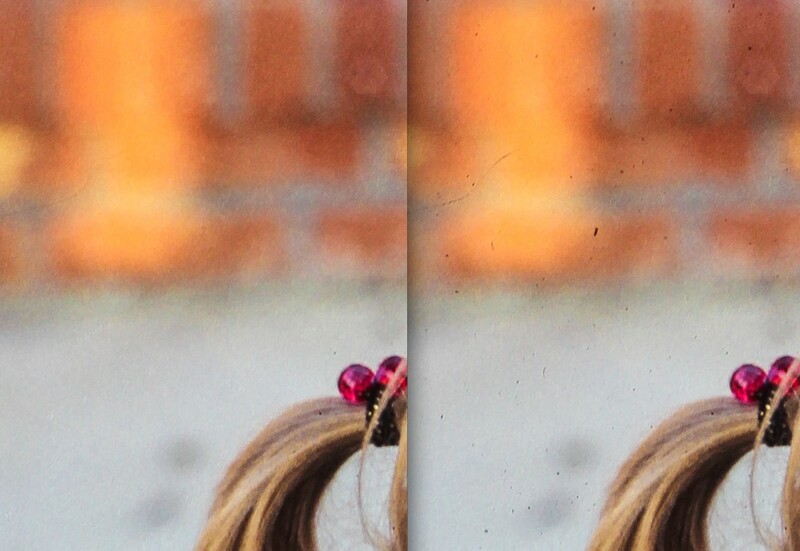 How does the quality compare with a traditional scanner? A camera is a scanner in a different form factor. Instead of motorizing a single line of pixels across the film, you are capturing it in an instant using a massive grid of pixels. Recent advances in digital camera sensor resolution, coupled with stagnation by scanner manufacturers, have enabled SlideSnaps as a superior alternative to the drudgery of typical scanners. Vivid colors, sharp details and high resolution are the reasons why professionals all now employ digital cameras in their photography. Visit our scan sample page to see for yourself. 12 months limited warranty. If it breaks, we’ll fix it. If you aren’t happy, we’re not happy. Shipping one way is covered. International buyers are responsible for both shipping costs. Visit our warranty page for more details. Your film scanning frustrations are over.